We are thrilled to present new material from U.S. EDM duo R7. 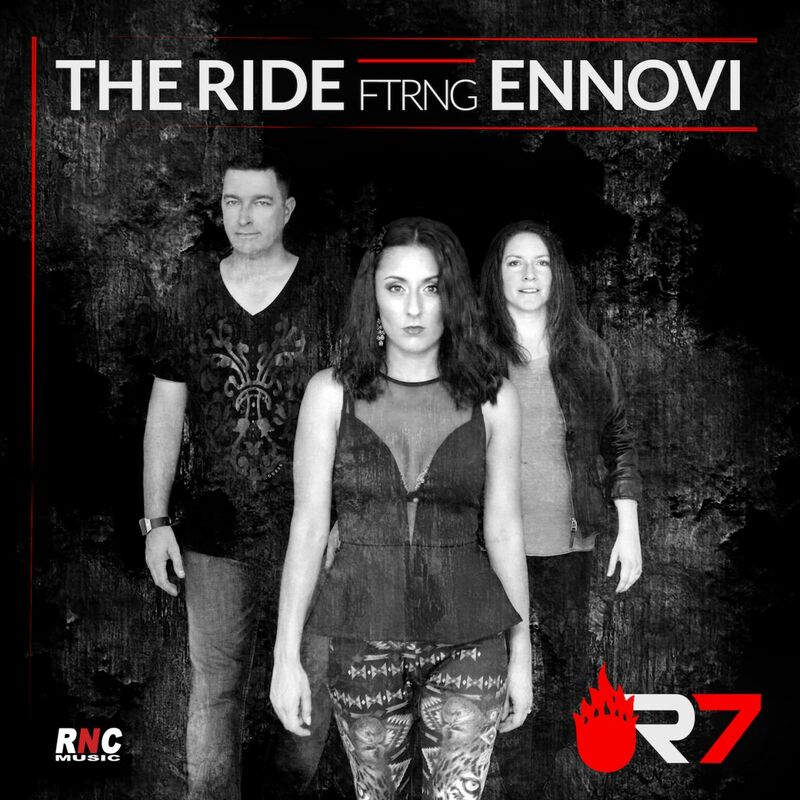 Featuring talented vocalist Ennovi, this single offers the powerful dance anthem "The Ride" as well as the deeper and cooler house number "Wait for You". Brilliant stuff!